In the early/mid 1980's the term "Skate Rat" was coined. Powell-Peralta picked up the slang, and in 1984 made wheels named "Rat Bones". 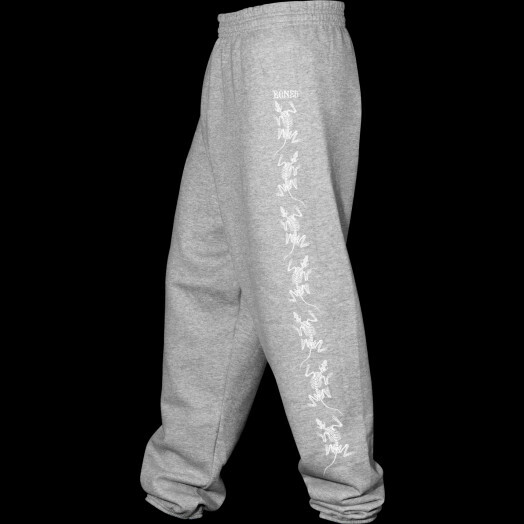 The Rat Bones skeleton graphic was designed by artist VCJ and used on various clothing items including sweatpants.